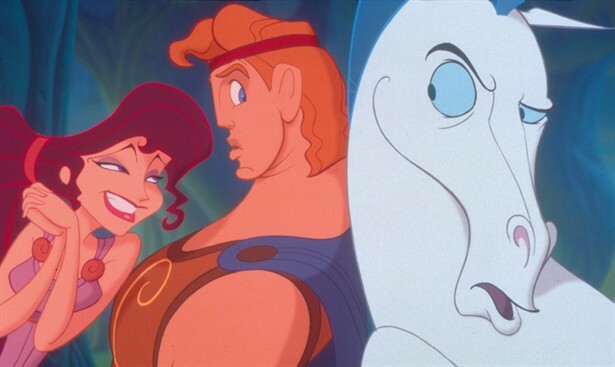 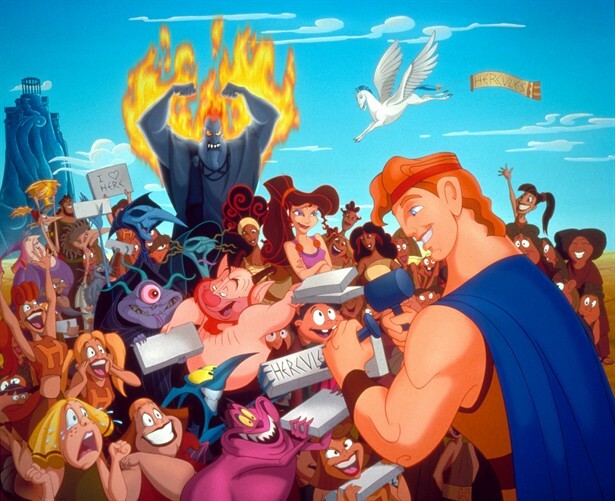 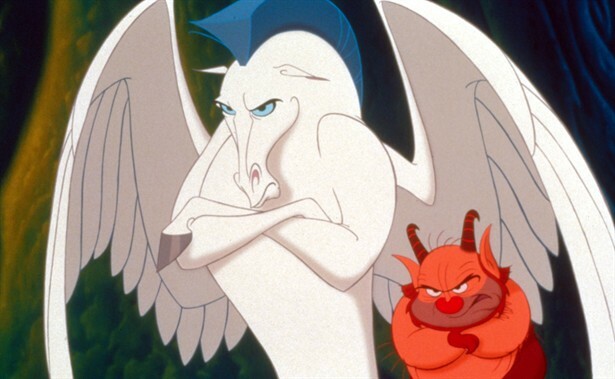 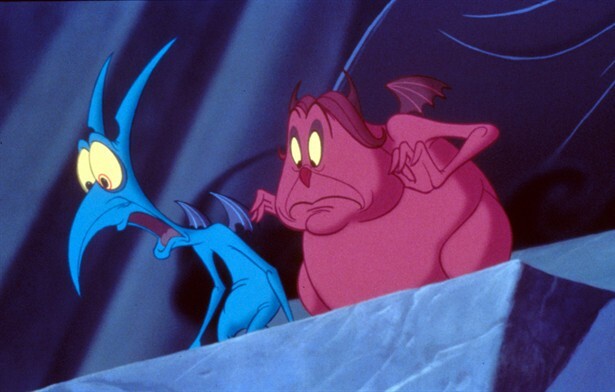 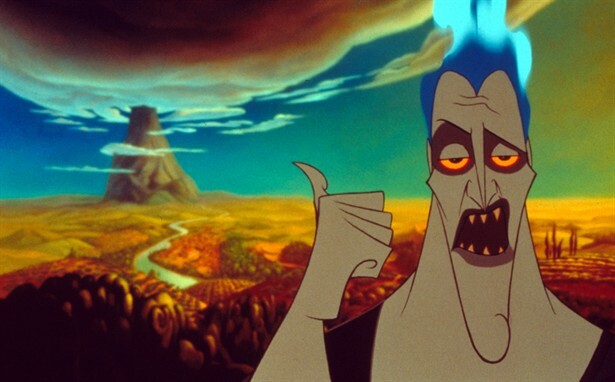 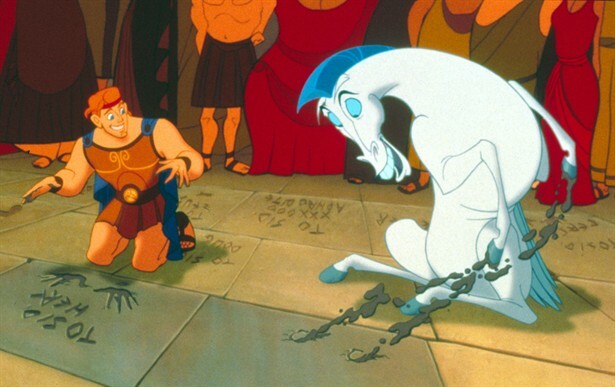 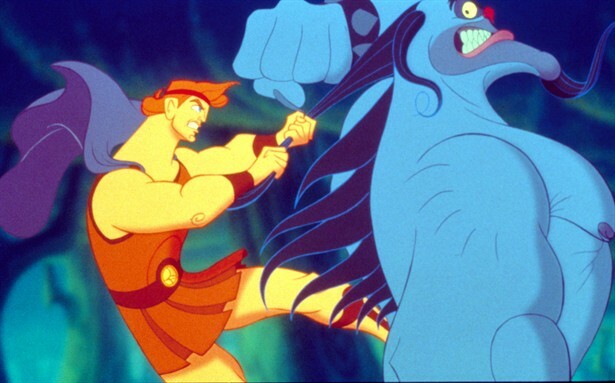 HERCULES is a rollicking, tongue-in-cheek Disney film based on the Greek myth. 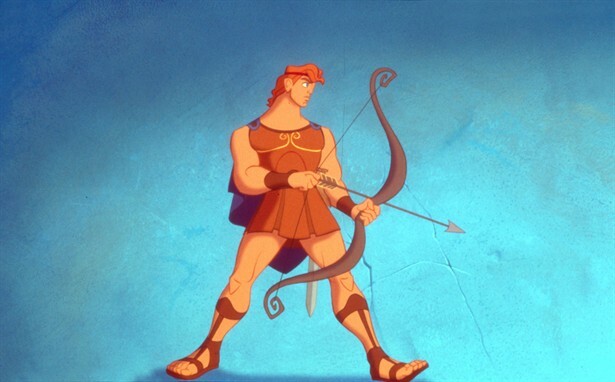 Forget those legendary labours–this teenage Herc is the goofy and lovable adopted scion of mortal parents, toiling on earth to prove himself to Zeus, his Olympian dad. 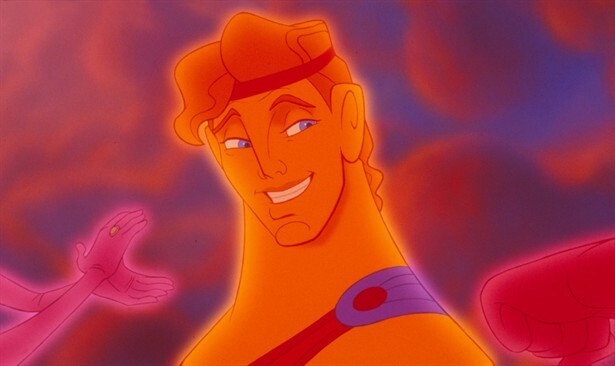 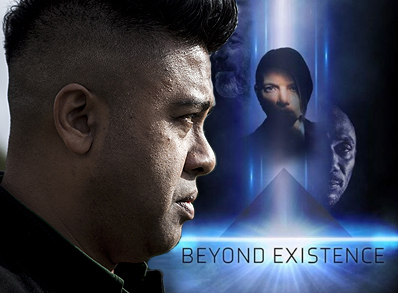 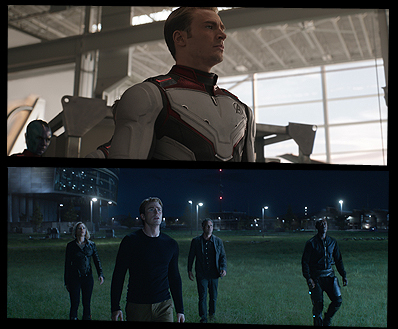 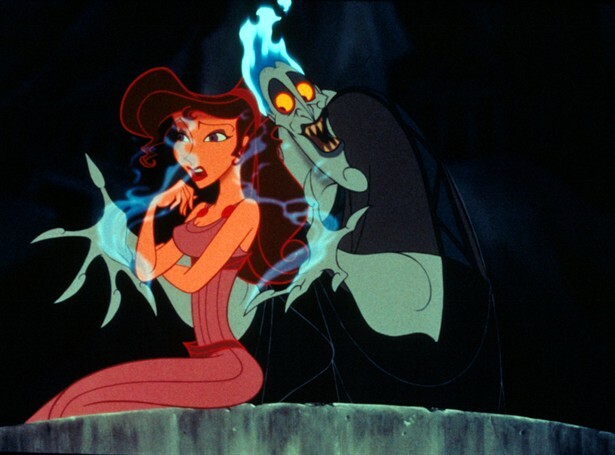 His demi-god gifts score him money, fame, and product endorsements, but he can’t attain full deity (or “True Hero”) status–and defeat a jealous Hades–without the help of his satyr friend, Phil, and the true love of beautiful Megara. 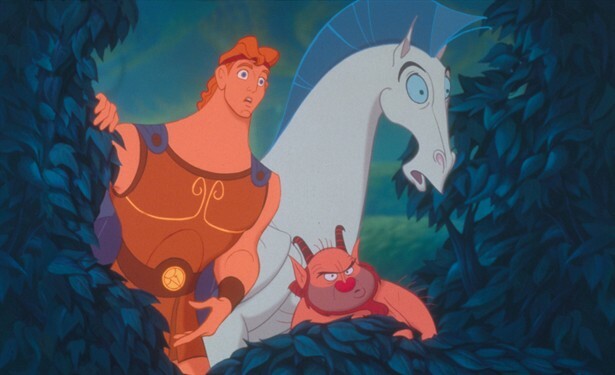 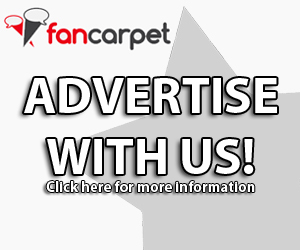 This entertaining animated fantasy features the voices of Tate Donovan, Danny DeVito, James Woods, and more.